Seven senior Kenyan officials will be charged over alleged corruption surrounding the 2016 Olympic Games, the country’s chief prosecutor said. 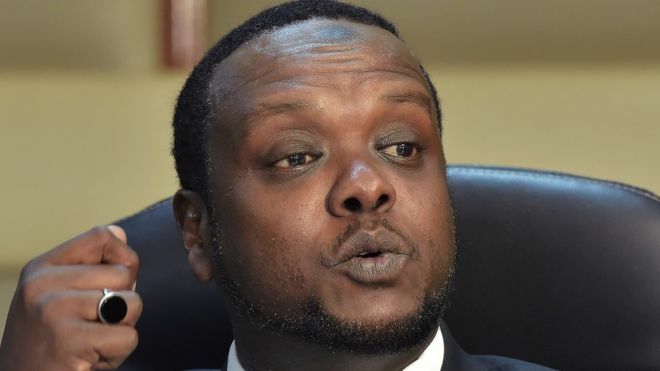 Those accused include ex-Sports Minister Hassan Wario and former Olympic Committee head Kipchoge Keino, a two-time Olympic gold medallist. Chief prosecutor Noordin Haji said they must turn themselves in by Monday. More than 55m shillings ($545,542; £414,607) meant for the athletes was allegedly siphoned off. “The impact of corruption and siphoning of funds meant for the facilitation of our sportsmen and women has a negative impact on their ability to perform optimally,” Mr Haji said in a statement. 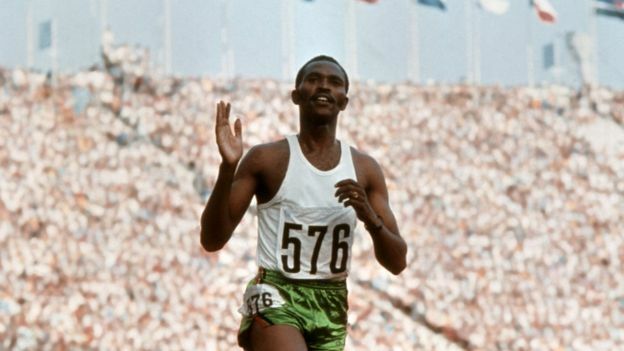 Keino won his first Olympic gold in the 1,500m at the 1968 Games in Mexico City, and his second in the 3,000m steeplechase in Munich in 1972. The 2016 Olympic Games in Rio de Janeiro earned Kenya six gold and six silver medals as well as a bronze – the country’s best medal tally. But claims of corruption against team bosses and government officials marred their success. The charges are the latest in a series of corruption investigations in Kenya. In May, Kenyan police arrested the head of a government youth agency over an alleged theft of 8bn Kenyan shillings ($78m; £59m). 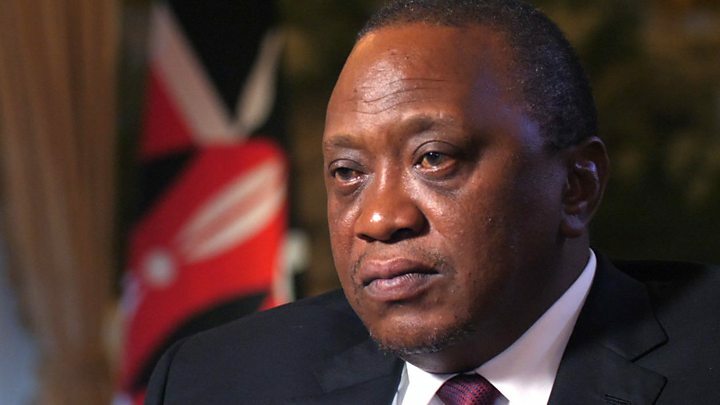 President Uhuru Kenyatta pledged to fight corruption when he came to power in 2013.